Summer vacation at Riviera Nayarit could have a new twist for youngsters. 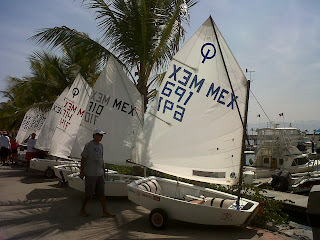 Sailing camps are getting ready to run the most amazing experience. Follow us to learn more.